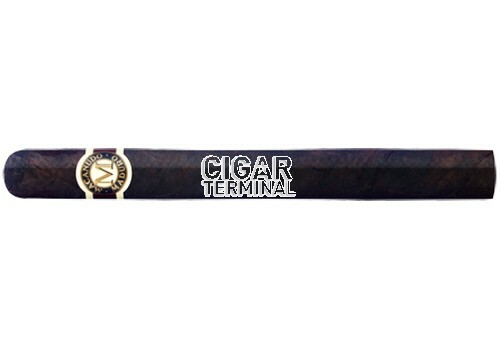 The Macanudo Maduro cigar is dressed in a deep dark silky maduro wrapper. Inside is a superbly constructed cigar making for a perfect draw, smooth but not too loose. Macanudo Maduro Prince Philip cigars are produced to the highest, most consistent standards using very select tobaccos in Santiago, Dominican Republic.